The Patient Participation Group meets every 3 months, and has a patient suggestion post box in the waiting room. Want to be involved in your local GP services? Have an opinion on how local services can improve? 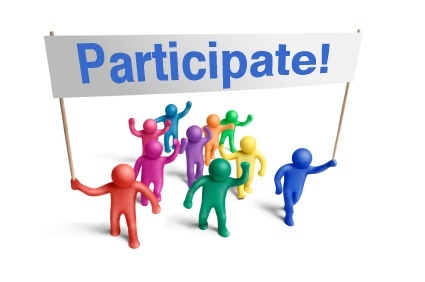 Do you have time to contribute to discussions about healthcare in your area either in person or via the internet? Come and join us and work with the group and surgery to provide excellent healthcare. We understand not everyone can spare time to attend a quaterly meetings at the surgery so why not join our virtual group? 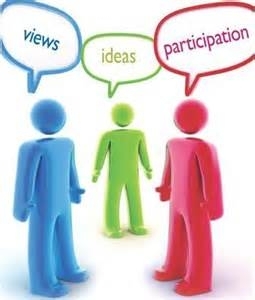 Its an ideal way to have your say and contribute from the comfort of your home. The surgery may send you a survey from time to time or a simple response email but this will help to gain a representative veiw of the Oakhill Surgery patient population. Be part of this group and let the surgery know what is important to you. 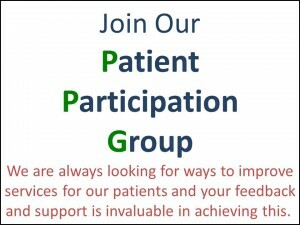 The main purpose of the Virtual PPG is to have a large group of patients that the Oakhill Surgery Patient Participation Group can periodically use to survey views on health services provided by the surgery and more county wide. The more we have the more likely we are to make appropriate recommendations for change. If you are interested in being part of this group please let reception know or complete the form found here. You will only be contacted by email and can respond as little or as much as you like. See what N.A.P.P say on virual PPG's here. Please scroll down to view previous meeting meetings. The Surgery has decided to close for half a day each month for practice development and staff training. To avoid inconvenience The PPG has been asked to help in letting as many patients know as possible. Flyers are available from the surgery and are being distributed to village notice boards. This is a new newsletter to update clinicians and patients across Mendip about local services that exist within the community. The first newsletter June 2013 is focused on Dementia services. The October 2013 newsletter is on Transport Options for people living in Mendip. Click here for the 2014/15 Report in Word format and here for an Adobe pdf version. Click here to see the results and proposed actions. Click here to see the 2013 Action Plan. The PPG felt it would be useful to put a summary of its quarterly meetings on this site. This is an excellent opportunity to influence the development of a health and wellbeing campus on the Shepton Mallet Community Hospital site. The project team are looking for ideas and the more they get the more likely the Campus will meet the local health needs. To find out more click here (April 2014). NHS Choices and Patient UK. There is some very useful and reliable advise on both these sites - well worth a visit! For NHS Somerset the gross annual cost of prescription medicines waste is £3 million per year. We all have a role to play in reducing this waste. There are many factors, click here to see more, but one of the things we can do as a patient is to order only what we are going to take. Always check before you leave the surgery or pharmacy that you have only got what you need as sadly once you have left even unopenned packs cannot be reused.